This absolute masterpiece is one of the best records in my collection, I picked it up in Freebase Records in Frankfurt. Mathew has been a massive influence on me as a live artist, as far as I’m concerned he is one of the artists who is setting the bar for live performance in electronic music. 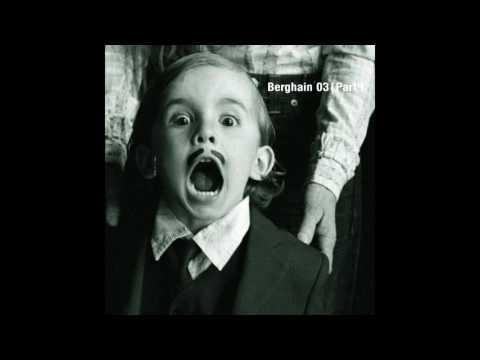 This track reminds me of Cocoon club in Frankfurt, one of the most impressive venues I ever visited. 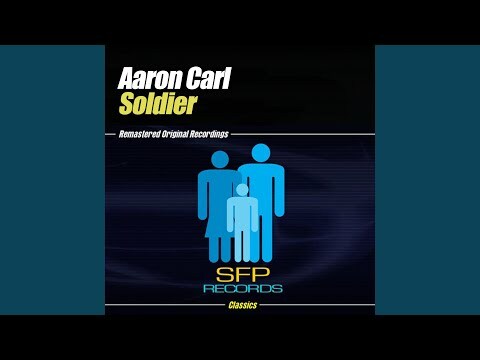 Time for some Aaron Carl greatness. I picked this up in a second hand record shop in London while visiting the London Modular Alliance, neatly located in this really cool shop. I literally had 5 minutes to pick up some records before closing, I couldn’t believe my luck when I found this, it’s one of my favorite house records. A real anthem for me. I bought this at the Kompakt Records pop-up record store during ADE in 2014. This is one of those records where the needle drops and you don’t move until the track ends. This track embodies everything great about Radio Slave’s style, minimalist and absolutely ruthless. I can’t count how many times I’ve put on headphones in the late hours and listened to this after doing a show or coming back from a club. It’s timeless. 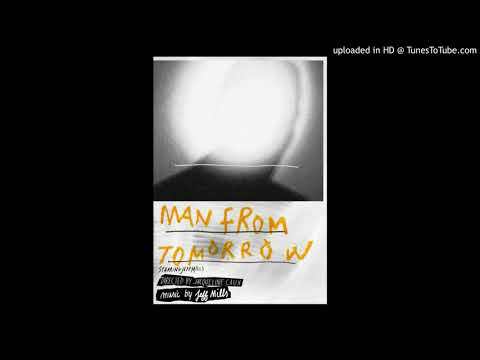 Now to shift direction, a 6 minute instrumental from Jeff Mills’ album ‘Man from Tomorrow’. Something in this composition really resonates with me, from the moment I first heard it, it has really stuck with me. It’s glued into my mind. I listened to this a lot when I was driving, especially when I was doing long journeys across the Irish countryside. It is minimalist perfection. Taken from Kraftwerk’s ‘Computer World’ album. I picked this LP up in the ‘Secret Record and Book Store’ in Dublin. I absolutely love that place. It’s filled with all sorts of really old books and classic albums. Kraftwerk of course have their own section. ‘Numbers’ is my favorite from that album, stripped back robotic funk. Hugely influential in early Hip Hop, Techno and Electro. Hypnotic minimalist funk. I picked this record up at the M-nus stall at the Sonar Record Fair in 2007, I was hooked straight away. 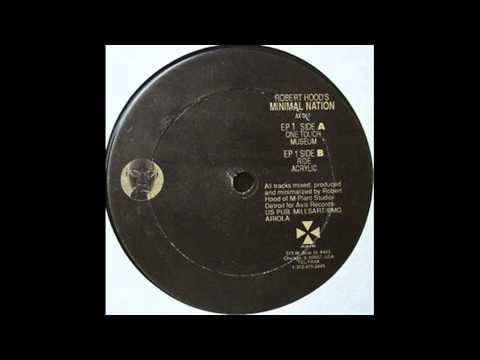 This is one of the real stand out M-nus records from that era for me. I used to produce a late night 3 deck radio show called Ceoltronic on an Irish language broadcaster from 2005 to 2008. 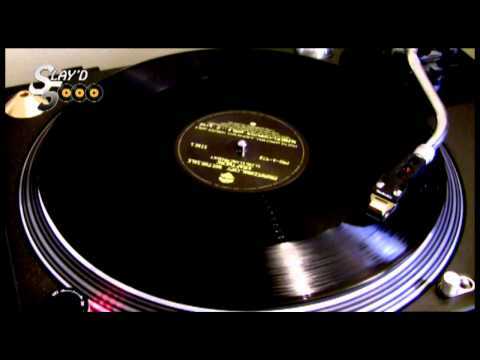 This record appeared several times on that show and featured in a lot of my old mix CD’s. It’s timeless, I love it. I once told a mate that if Aliens invaded the planet and I could only listen to one more record, this would be the one. 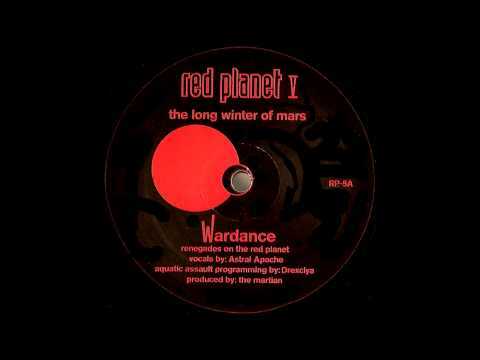 Everything on the Red Planet imprint is stunning (a sub label of Underground Resistance). I bought this record from Eamon Doyle’s record shop in Dublin, he was the founder of the legendary D1 Records. It’s an absolute monster. 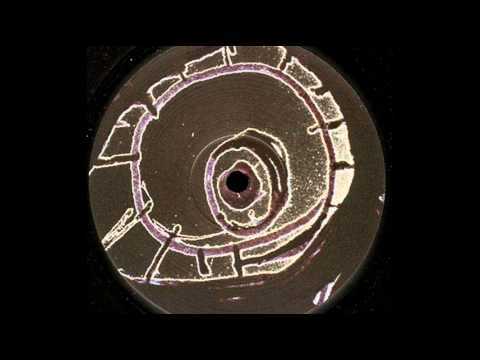 From Robert Hood’s seminal album ‘Minimal Nation’ which didn’t leave my car for about 4 years. When I was studying Sound and Music Technology I wrote a mini thesis on Robert Hood’s role in the emergence and evolution of Minimal Techno. He has been a hugely influential figure for me. Station Rider is my favorite track from the album. A minimalist classic. When my friends and I started going to clubs we used to go to a place called the Redbox every week. Any time Dave Clarke came to town it was absolute carnage. Along with Jeff Mills and Carl Cox, he inspired a lot of people from my generation of clubbers to take up Djing. 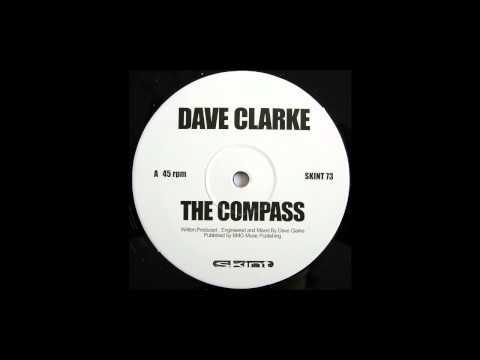 This track is one of my favorites from the Redbox, an absolute work of perfection and something that really reflects Dave’s DJ style at the time. I love this record, I picked it up in Carbon Records in Dublin which was run by a Dublin DJ called Phil Boyle. Phil was my vinyl dealer back in 2006/2007. 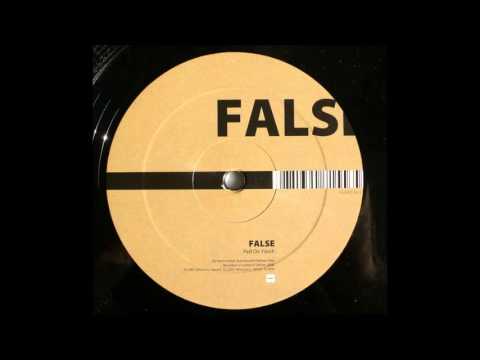 This is another track that reminds me of my early radio days with Ceoltronic. 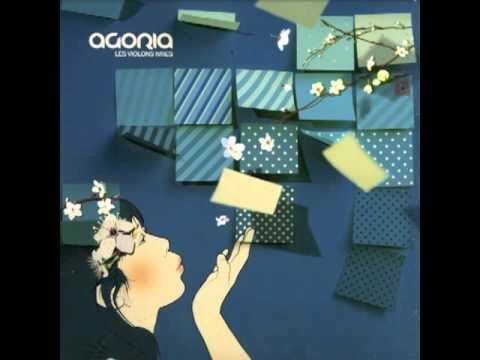 It’s a piece of music that resonated with me as soon as I heard it, for me one of Agoria’s best compositions. The embodiment of a ‘Back to Mine’ track for me and the perfect way to say goodbye.